Home to the prestigious Yarmouk University, Irbid is a bustling Jordanian city brimming with museums, ancient architecture, and an upmarket city charm. As the city is less frequented by tourists than Jordan’s more popular cities, a visit to Irbid will uncover an authentic Jordanian lifestyle with delicious street side food stalls, restaurants and local shops. 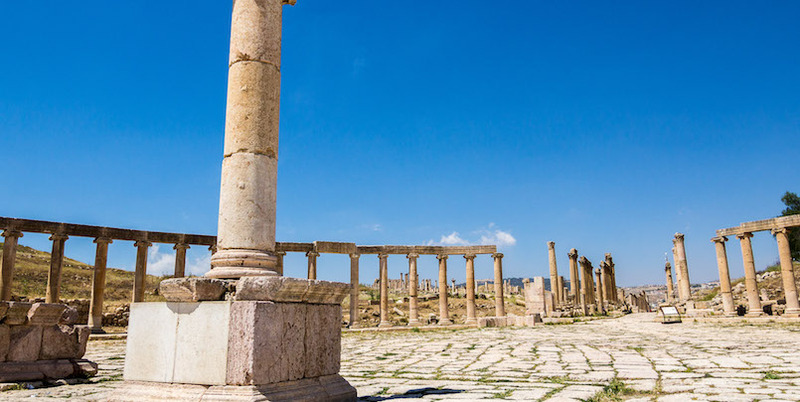 Irbid also makes an ideal base for those who wish to explore the beauty of the northern Jordan Valley and the stunning archaeological sites of Pella and Umm Qais. Like most of Jordan, a visit to Irbid will guarantee significant historic sites. Once known as Arabella, Irbid was home to Greek, Roman and Islamic settlers who in turn left behind significant architectural sites. The city itself played an important role in Roman history as it was part of the Decapolis pact that consisted of ten cities conquered by the Romans. 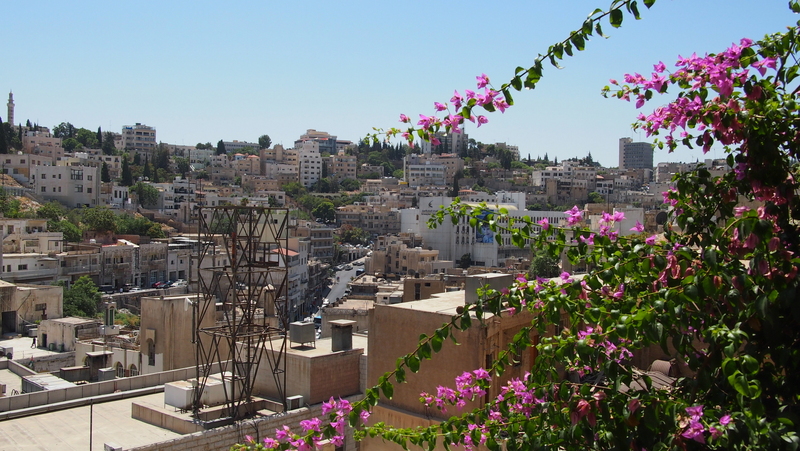 A visit to Irbid will take you to the north of Jordan, just 83 kilometers north of the capital city of Amman. 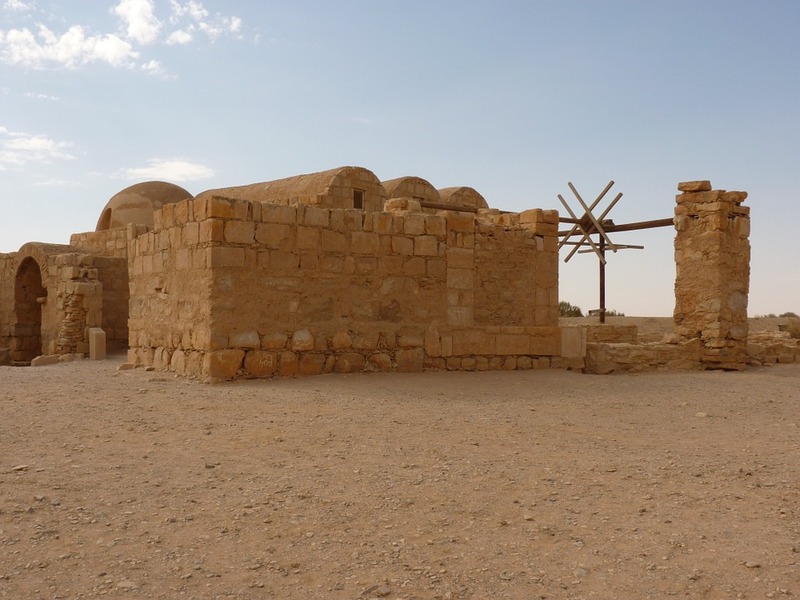 The city is also located close to the northern Jordan Valley where visitors can immerse themselves in Jordan’s natural scenery, or, take a trip to the many shrines and tombs nestled within the valley. 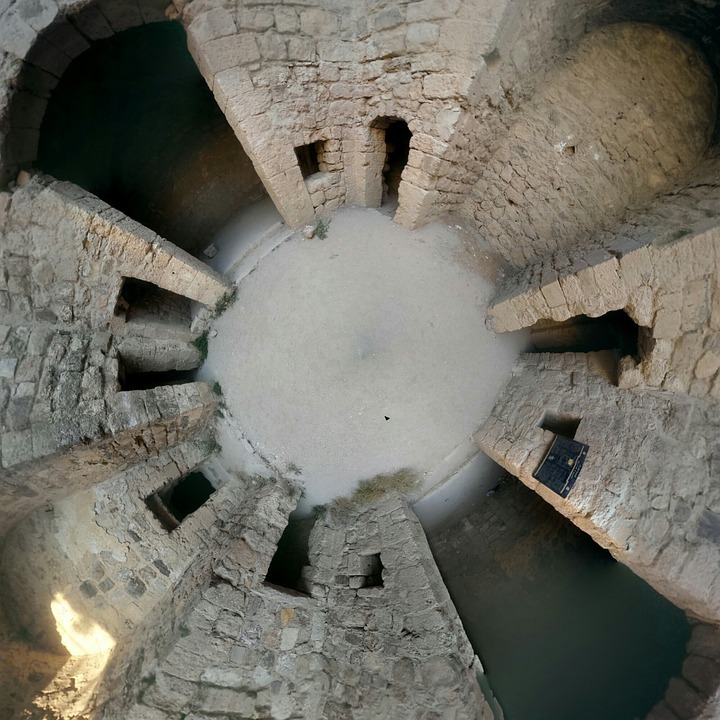 The jaw-dropping archaeological site of Pella (Tabaqit Fahl) is less than an hour’s drive from Irbid and the famous town of Umm Qays is also just a short drive away. On a first visit to Irbid it is important to get to know this wonderful university city. Irbid is brimming with a bold personality with plenty of restaurants and outdoor cafes. Downtown Irbid is packed with traditional restaurants serving favorite delicacies such as Mansaf – a flavorsome dish consisting of lamb and yogurt. Downtown Irbid is also where you will uncover local food markets; a perfect way to uncover the local day to day life. 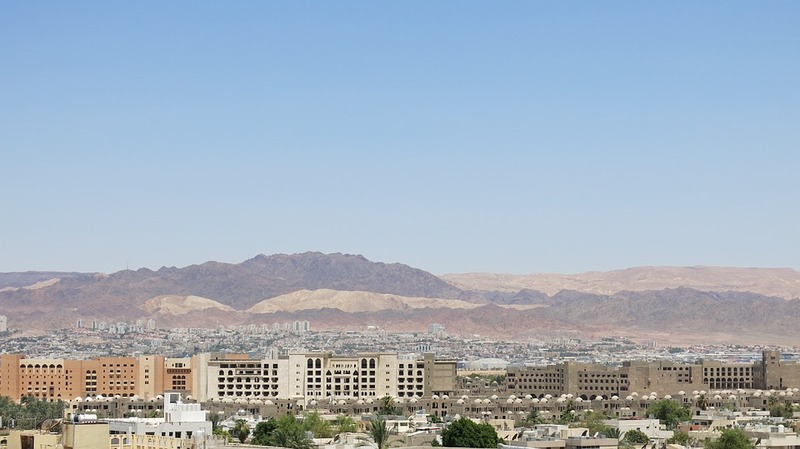 Spend some time exploring the grounds of Yarmouk University which is one of the most prestigious universities in Jordan. The city is also home to the renowned Museum of Archaeology and Anthropology which houses collections dating back to the Neolithic period. It is open from 10am-1.45pm and 3-4.30pm between Sundays and Thursdays. Another museum which shouldn’t be missed is Dar As Saraya Museum, a former prison built in 1886 which is now dedicated to showcasing the history of Irbid, providing visitors with the opportunity to learn more about the city. Dar As Saraya Museum is open to visitors from 8am-6pm daily and costs just 2JD (3USD). Whilst visiting Irbid, it would be foolish to miss a trip to the archaeological wonder of Pella (Tabaqit Fahl). This former ancient city is host to a collection of ruins that date back over 6000 years. The site is regarded as one of the most important historical locations in the country and is a wonderful place to while away a day. Another excursion from the city of Irbid is Umm Qais. Umm Qais was once the thriving Roman city of Gardara. Due to its hilltop location, Umm Qays is a perfect destination for absorbing the picturesque views of the Jordan Valley and imagining how this city once was. There are many Roman sites at Umm Qays including two ancient theatres. After exploring this fascinating destination be sure to visit the restaurant at Umm Qays for a bite to eat, or, venture further afield to the nearby hot springs. As Irbid is the second largest city in Jordan, visitors should spend a couple of days absorbing the unique ambiance of this diverse city. If you wish to visit nearby attractions including Umm Qais, Pella, and the Jordan Valley, then 4-6 days should allow plenty of time. Irbid may not be one of the most popular destinations in Jordan but with its collection of museums, restaurants, markets, mosques and a distinguished university, it is a wonderful destination to unwind and learn more about local culture. 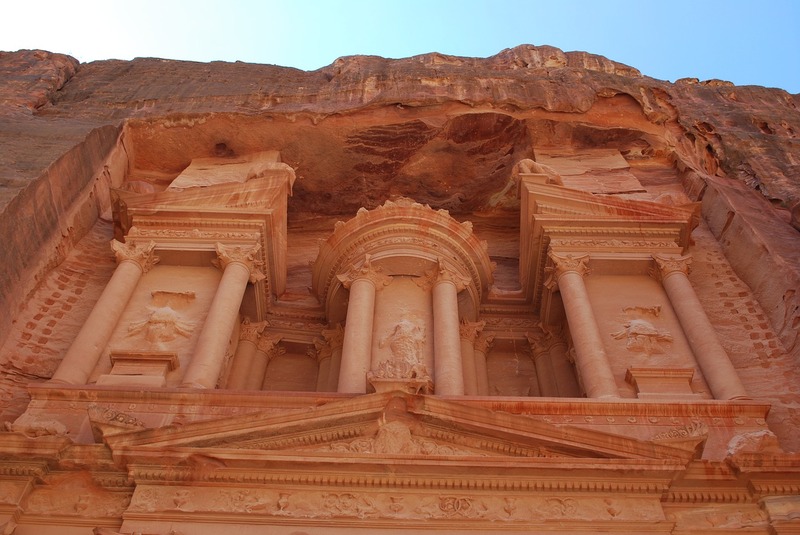 Combine this with nearby world-renowned sites and the great outdoors and you have one unique Jordanian city.